NASA Report 1: A method of predicting the optimum lunar landing area for a manned spacecraft, prepared by Hector R. Rojas for NASA – Manned Spacecraft Center (MSC). Second edition, 1966. 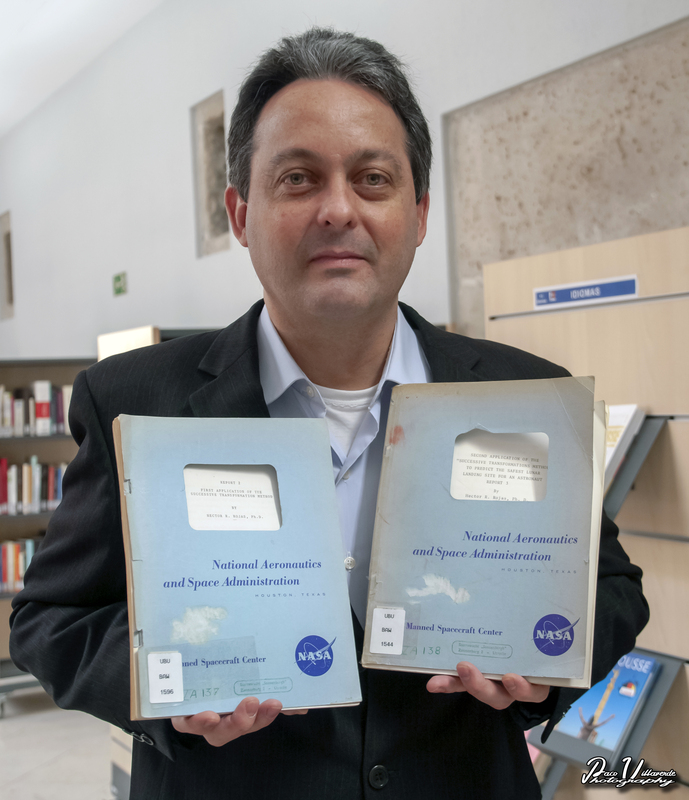 NASA Report 2: First application of the successive transformation method, prepared by Hector R. Rojas for NASA – Manned Spacecraft Center (MSC). Second edition, 1967. NASA Report 3: Second application of the “successive transformation method” to predict the safest lunar landing site for an astronaut, prepared by Hector R. Rojas for NASA – Manned Spacecraft Center (MSC). Second edition, 1967.